Sixsquare » How Do I Eat This? 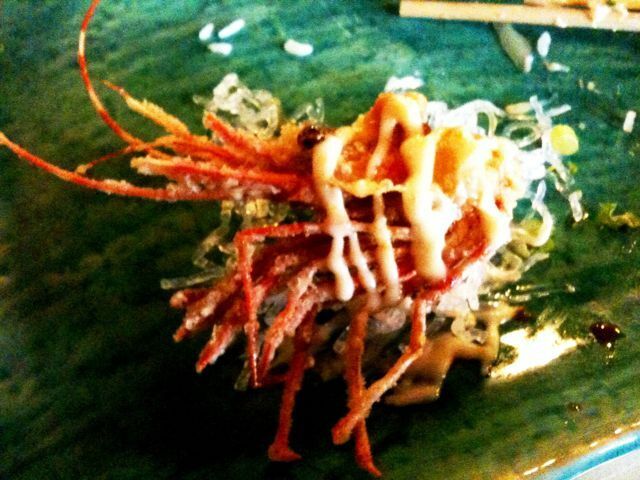 ama ebi rocks! my favorite!